This article will help you configure the Outlook mail app on your Android Device. Install the Outlook for Android app from the Google Play Store and then open it. Tap Get Started if this is your first time. Otherwise, to add another email account, open the Menu > Settings > Add Account > Add Email Account. 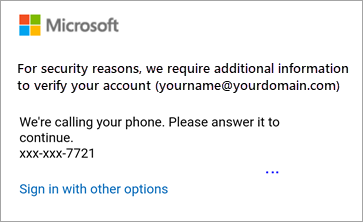 Then skip to step 4 under Set up another email account below. 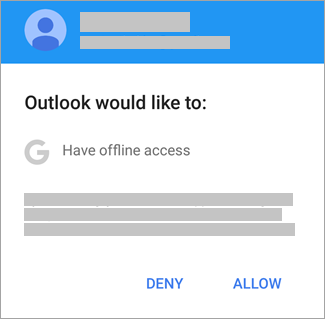 Outlook may detect your Google accounts. 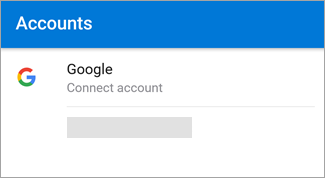 To add them to Outlook for Android, tap Google Connect Account and then tap OK to confirm. 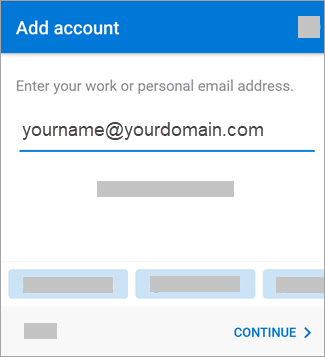 Tap Allow to give Outlook access to your Contacts. If you don't want to add these accounts, tap Skip and then go to step 4 under Set up another email account below. Select the accounts you'd like to add and tap Add Account. 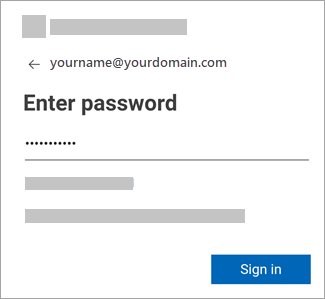 You may be asked to sign in. Tap Allow to confirm offline access and any other prompts. To add another email account, tap Continue and go to Step 4, otherwise tap Skip. Note: If you're asked to choose your provider, you'll have to Set up your Exchange manually or set up an IMAP or POP account. 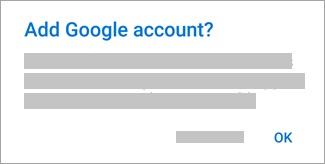 If multi-factor authentication is enabled, verify your identity. 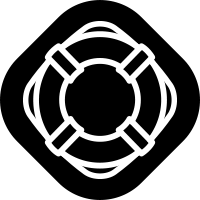 For more information, see Security info overview.